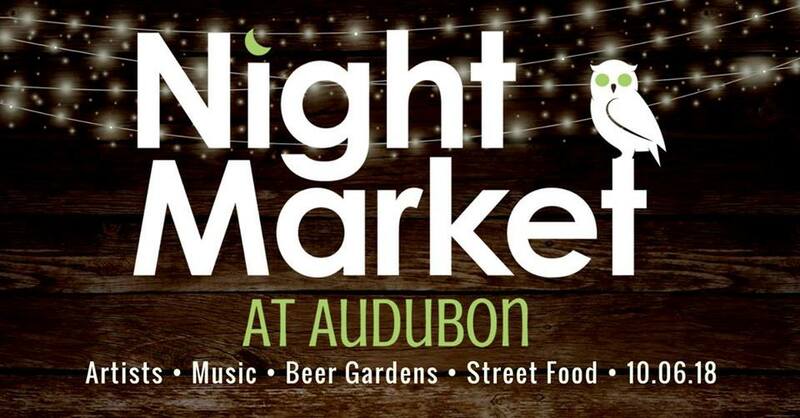 The Night Market at Audubon features locally and regionally made crafts, street food, art, photography, DJ, live music, two beer gardens and fortune tellers. Plus, enjoy movies, food and drink specials, free costume contest, and more. Come party under the stars in award winning Audubon Park Garden District, near Redlight Redlight and Park Ave CDs. Family friendly. The Night Market at Audubon will take place in the west Corrine plaza, adjacent to the Corrine Drive, East Winter Park Road intersection. This market is conveniently located near Winter Park, Baldwin Park and Mills 50 District.